Vodafone and TPG this morning announced an AUD$1 billion deal that will see TPG's mobile customer base moved to the Vodafone network, and Vodafone's network bolstered by a TPG Dark Fibre rollout. Starting from today, new TPG mobile customers will be placed on the Vodafone network, as opposed to the Optus network TPG previously resold. TPG's existing 320,000 mobile subscribers will be moved over from Optus' network in batches, and will be provided with a data incentive for the change. Existing subscribers will not need to purchase a new SIM. TPG's new month to month plans start at AUD$19.99 per month. The entry level tier includes 1.3GB of data, and AUD$400 of talk and text. TPG's high-end tier is billed at AUD$39.99 per month, and includes 5GB of data, and unlimited talk and text. iiNet mobile customers will not yet be affected by the change. 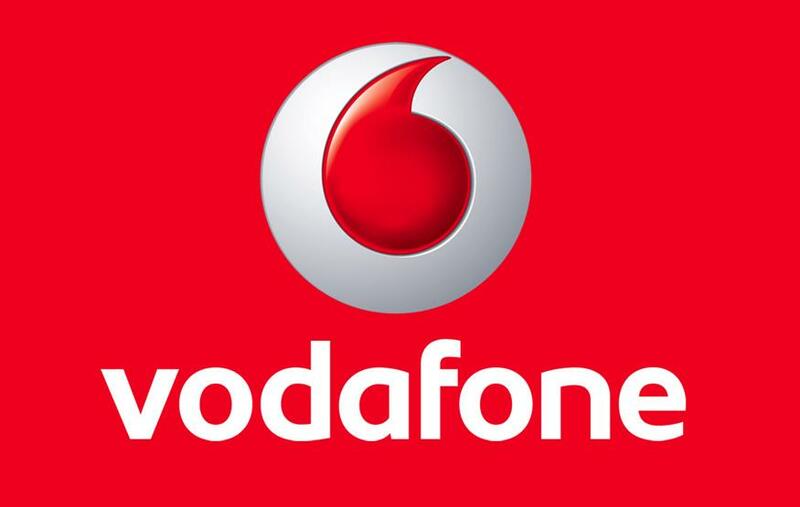 As part of the agreement, TPG will provide Vodafone with access to its Dark Fibre network, and build 4,000km of new fibre to help connect 3000 mobile cell towers across Australia. Vodafone CEO Inaki Berroeta said the agreement will provide the company with an exponential increase in capacity and "enhanced resilience." "Dark Fibre is about preparing Vodafone for the future. It is the next step in our network evolution and builds on our multi-billion-dollar network investment in recent years to further enhance the customer experience," said Berroeta in a statement. Vodafone says it will be able to see TPG's Dark Fibre to expand bandwidth requirements as it sees fit, allowing it deliver "virtually unlimited" bandwidth at the same operating costs. The use of TPG Dark Fibre means transmission costs will no longer be tied to data growth, theoretically allowing Vodafone to offer more data for the same price. TPG founder David Teoh dismissed speculation that today's announcement foreshadowed a merger between the two companies, explaining that the announcement is simply about getting ready for 5G.